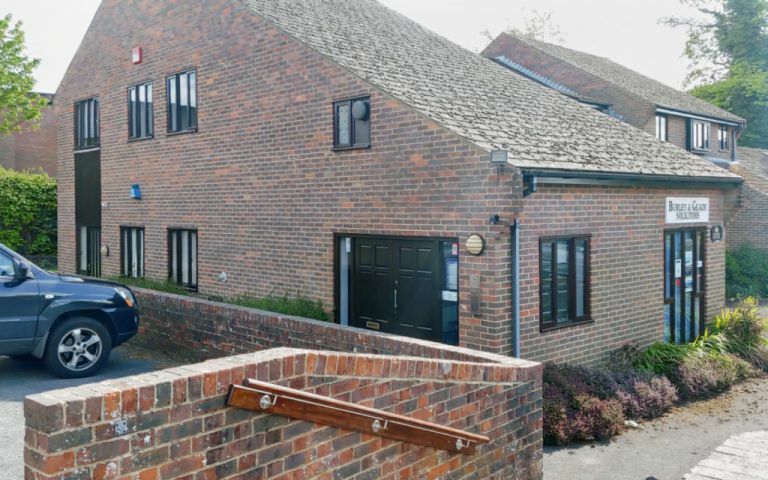 The serviced offices are housed within a modern office building situated close to The Square in the centre of Liphook. It is adjacent to Sainsburys and a variety of other shops and banks, and the railway station is 5 minutes walk. The serviced offices are on the First Floor of Index House, which was constructed about 25 years ago. As such, most of the serviced office walls are of solid construction, providing excellent sound insulation from adjacent units. Entry to the ground floor reception area is gained via an access control and entry-phone system which is linked to all offices, with stairs leading directly to the First Floor. The serviced offices are also protected by a NACOSS approved, RedCare monitored alarm system. All units benefit from Cat 2 lighting. Liphook has excellent access to Guildford, London and Portsmouth via both the A3 and the main London Waterloo to Portsmouth railway line; travel time to Waterloo is approximately 1 hour. A privately run business centre impressively and substantially refurbished in the last few years. We aim to provide attractive, cost effective space on a flexible basis.